Our professional team has been specifically selected on the basis of their knowledge and experience within the region, qualifications and professionalism. This has enabled us to continually develop and improve the service we offer. Every organisation must knit together well to achieve results. The right blend of skills and personalities is vital when it comes to working efficiently and effectively. We recognise that the team is not just partners and surveyors but back-up staff, secretaries and administrative personnel - without them we could not function. 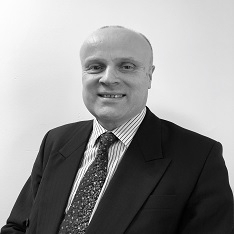 Noel has been a Chartered Surveyor since 1986 and has joined the firm in 1990. He has strong contacts enabling him to attract and execute an increasing number of agency instructions. Noel has been heavily involved with the enormous changes that have taken place in the Black Country and beyond over the past 20 years. He, together with his team, has been responsible for the growth of the company over that time and is keen to discuss any aspect of industrial and commercial property with prospective clients. 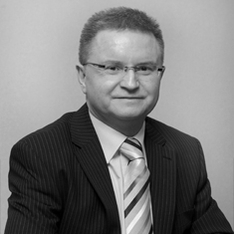 Rod joined Bulleys in 1992 having dealt with Commercial Property since 1985 following education at Shrewsbury School. He has a wealth of experience in advising on new development opportunities, D&B projects and sales & lettings across the Black Country and Shropshire. Rod is a partner based in Wolverhampton where he, together with fellow partners and the professional team, has been responsible for the continual growth of the company in a highly specialised local and regional market. 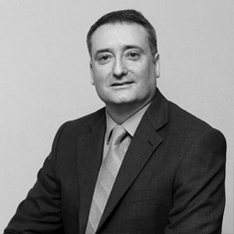 Steve became a Chartered Surveyor in 1994 and has spent all of his working life in the Black Country advising on purchase, development and disposal of investment properties, design and build projects and acquisition work together with associated professional matters. In 2005 he setup and is the partner in charge of the Oldbury office. Steve has driven and overseen the online marketing and media changes that as a firm we have embraced, implemented and continue to benefit from. Steve is the Partner in charge of the Management Department. 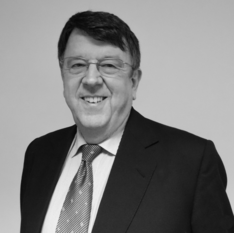 Martin is a Fellow of the Royal Institution of Chartered Surveyors having qualified in 1979 following education at Rugby School then Reading University. He has a broad wealth of experience in commercial property having practised in the Black Country since 1980 following a post qualification period in the Middle East. He set up Martin Bloomer Associates in 2001 which merged with Bulleys in 2015. He specialises in Property Management and Compulsory Purchase. He is a Registered Valuer and member of the RICS President’s panel of Experts. 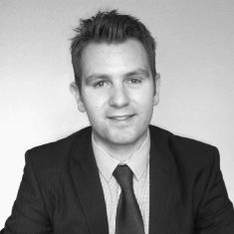 James joined Bulleys in 2006 after graduating from the University of Central England, Birmingham with a BSc (Hons) degree in Real Estate. He was elected a professional member of the RICS in 2008. 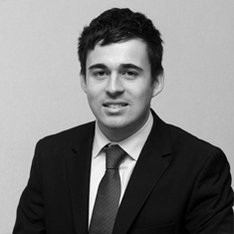 James is an Associate based in the Wolverhampton office and deals predominantly with acquisitions and disposals of both office and industrial property. He deals with a variety of clients from individuals to blue chip landlords, tenants and developers. 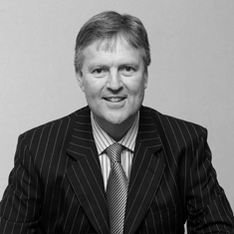 Richard became a Chartered Surveyor in 1977 having qualified in private practice in Birmingham. He worked “client side” for much of his career being UK Property Manager for Goodyear Dunlop Tyres (UK) Ltd based in Wolverhampton for over 20 years followed by a return to private practice leading the property management department at Fuller Peiser. A return to client side saw him as UK Property Manager for Caparo Industries PLC for 8 years. Richard now acts as a property consultant with extensive experience of commercial property throughout the UK. 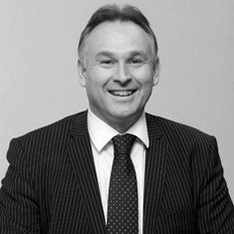 Mark has over 30 years’ experience dealing with all aspects of commercial property and was elected a member of the RICS in 1997. Mark joined Bulleys in August 2005 and is the Head of the Professional Department dealing with Rent Reviews, Lease Renewals, “Red Book” Valuations and Rating Appeals. Mark has an extensive knowledge of the Shropshire and West Midland property markets and is a RICS Registered Valuer. 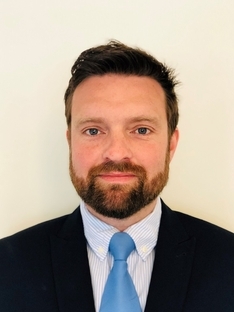 Richard Brookes was appointed as an Associate in 2018 and is an experienced management surveyor having joined Bulleys Property Management team in June 2013. Richard works with his Management Department colleagues in managing the company’s growing property management portfolio. 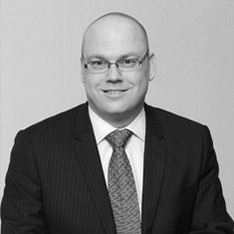 He has over nine years’ experience in many aspects of commercial and residential property asset management having previously worked for Wolverhampton based practice First City Limited. 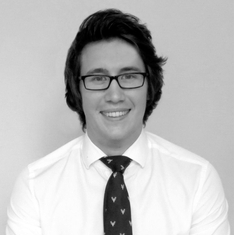 Max joined Bulleys in September 2011 having graduated from the University of The West of England with a BSc (Hons) degree in Property Management and Investment and was elected a professional member of the RICS in May 2015. As a surveyor within the Oldbury office agency team, Max predominantly deals with the acquisition and disposal of industrial and office property. Angela joined Bulleys Oldbury office in 2005 initially as a secretary however her background in the residential agency market ensured a promotion to the Agency Team based in the Oldbury office. Angela deals with the disposal of industrial and commercial property and specialises in commercial property solutions for small and medium-sized businesses. Nick joined Bulleys in 2011 as a consultant based in the Oldbury office. He has 18 years experience working in the West Midlands property market. 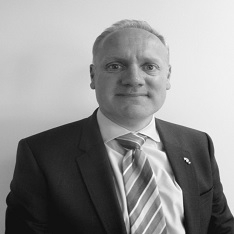 Nick has specialised in industrial agency for the last 13 years, working at DTZ and Lambert Smith Hampton. Nick works with the agency teams in Oldbury, Wolverhampton and Telford with a focus on acquisitions for occupier clients across the West Midlands, as well as working with existing developer and investor contacts on other opportunities. 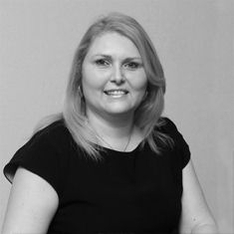 Lisa has worked in property development for 24 years, specialising in residential/mixed use schemes. Originally a land buyer for a national house builder she then headed the land department for a large group of estate agents before moving into private consultancy. 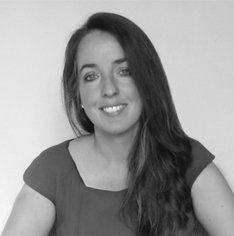 She has advised many major house builders and landowners on acquisition and disposal of development land, working on major schemes throughout the greater Midlands, with significant experience in all aspects of residential development. Edward joined the company in June 2014. Having Graduated from Birmingham City University with a BSc (Hons) degree in Real Estate. He is currently working towards becoming a fully qualified Chartered Surveyor. Edward previous worked for Maguire Jackson, Birmingham based agents, in both Residential & Commercial sectors and will be assisting the Wolverhampton Agency team in the acquisition & disposal of Industrial and Commercial property. Jason joined the management team in 2018. 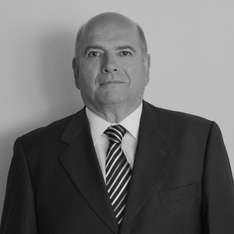 He has worked in the property industry for over 25 years and brings a wealth of management experience. Jason was previously a Director at Lex Allan, Stourbridge and is used to dealing with tenants, suppliers and day to day management issues. Paul joined the management team at Bulleys in 2019 having over 35 years’ experience working in Birmingham and the West Midlands for private / public sectors including: LSH, Bruton Knowles, CBRE and City of Stoke on Trent Council. He has specialised in property and asset management since 2002 having previously dealt predominantly with valuations, rent reviews and lease renewals on commercial properties. He is a professional member of the RICS, the IRRV, and has also been an APC Assessor for the RICS for over 25 years.